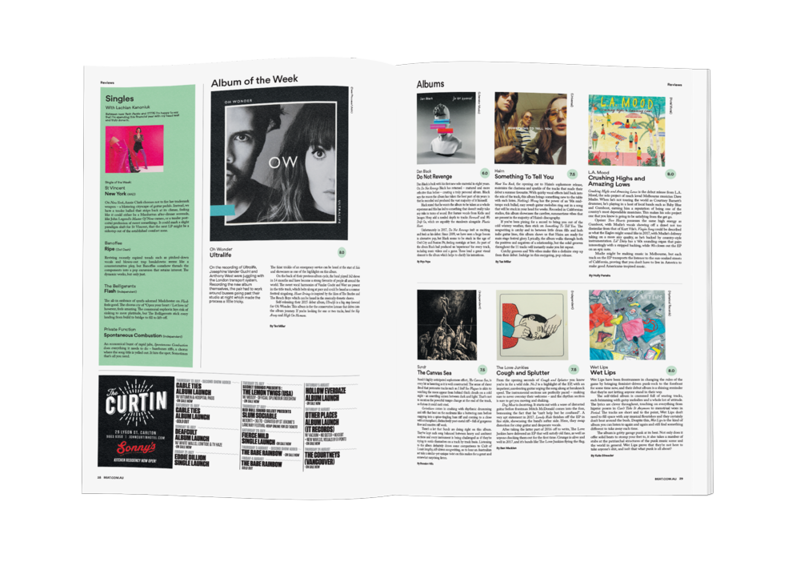 The definitive guide to Melbourne’s robust music, arts, and cultural scene. 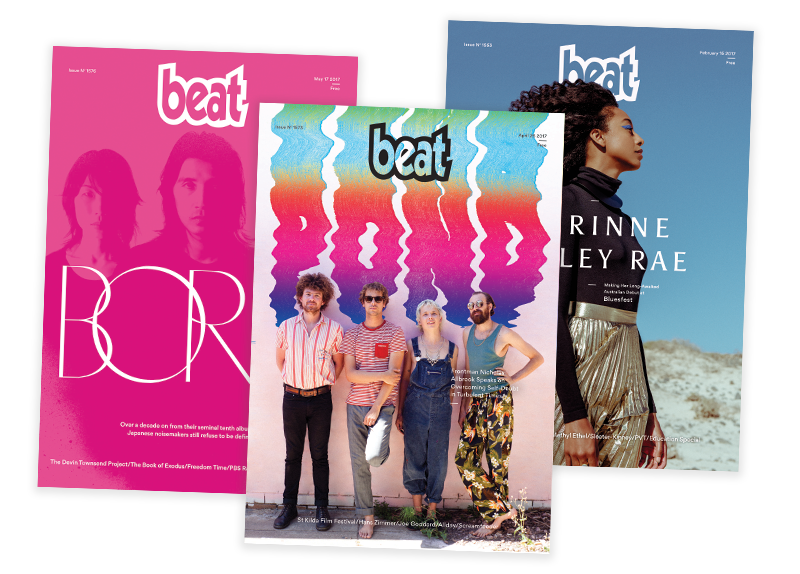 Beat is distributed every week to over 3,200 points across Melbourne’s greater metropolitan area. 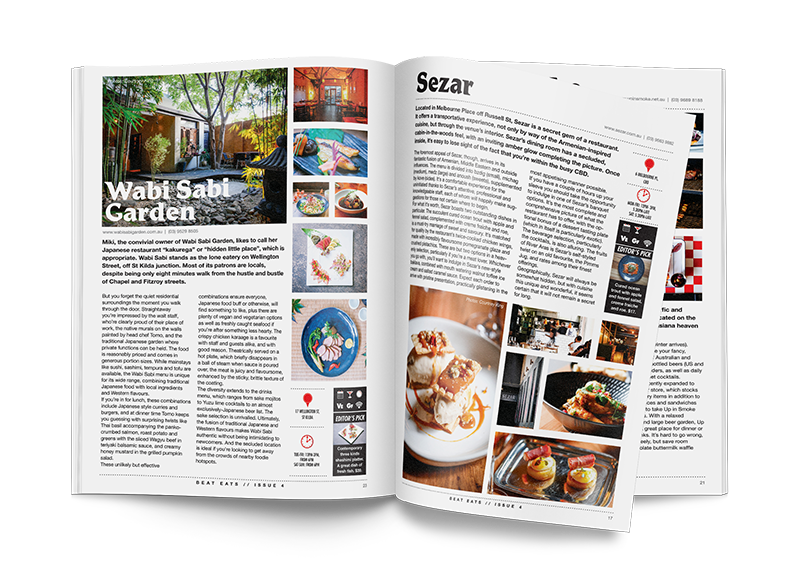 Incorporates Melbourne’s little foodie guide, Beat Eats. 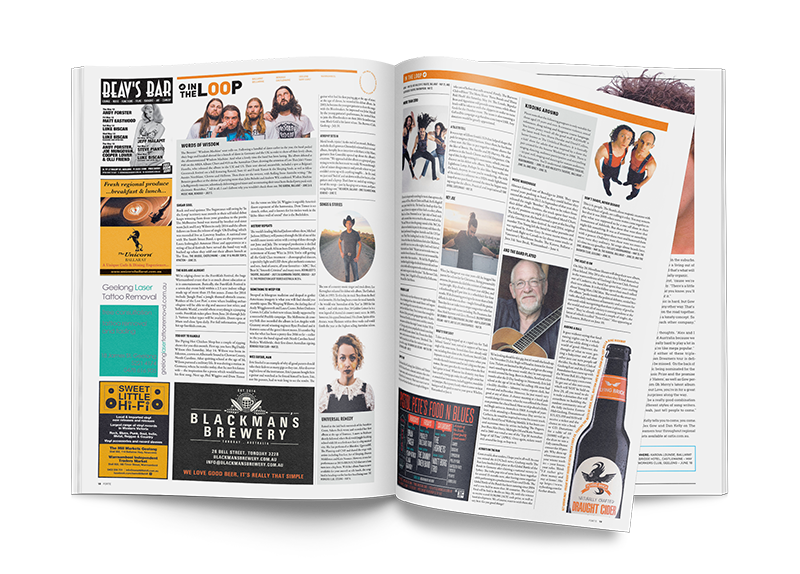 Like Beat but for west regional Victoria including Geelong, Ballarat, Bendigo, Castlemaine, Queenscliff, Torquay and the Surf Coast as far west as Warnambool. 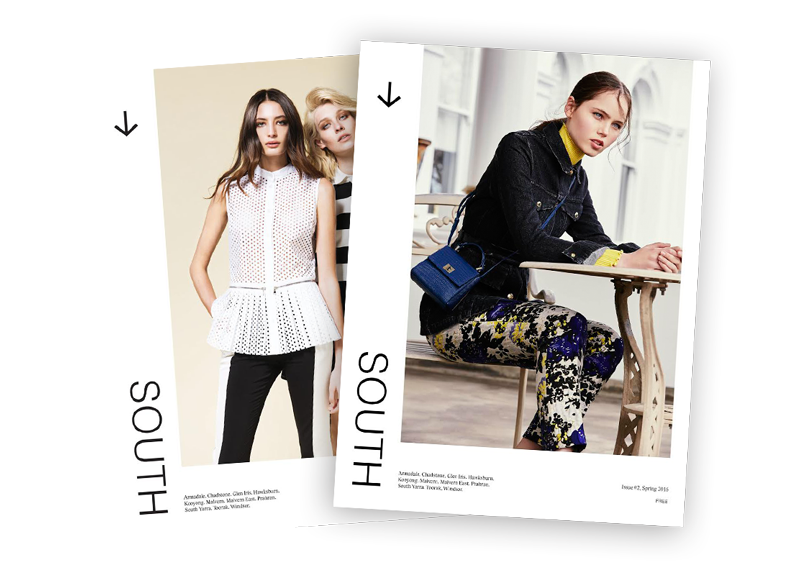 Australia’s guide to a fashionable lifestyle. 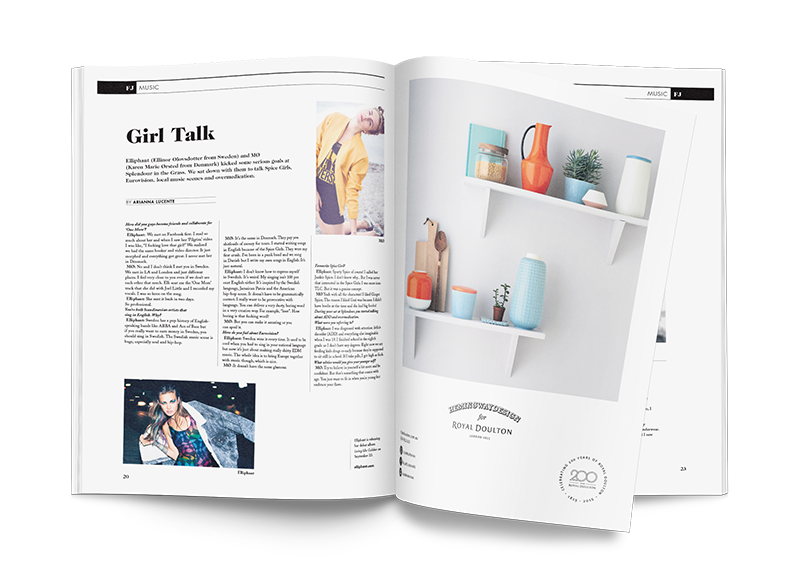 A monthly print title distributed nationally and a very, very strong online and social presence. 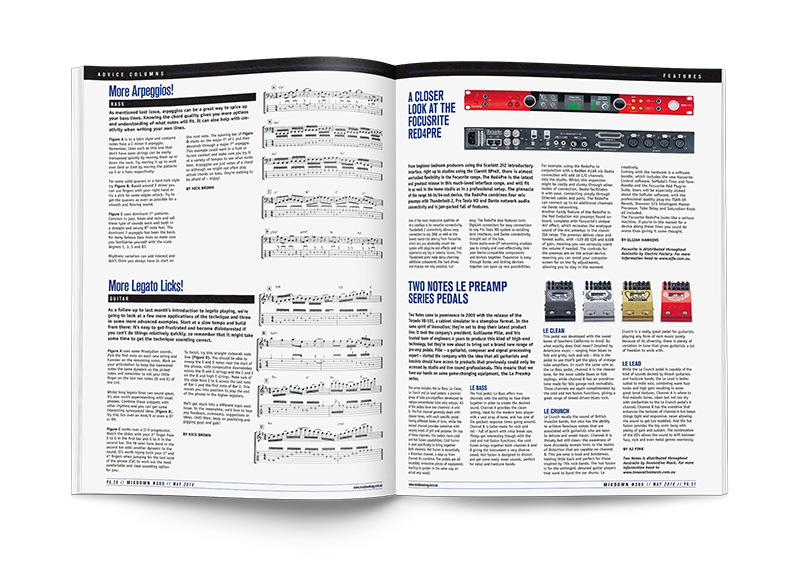 A musician’s bible. 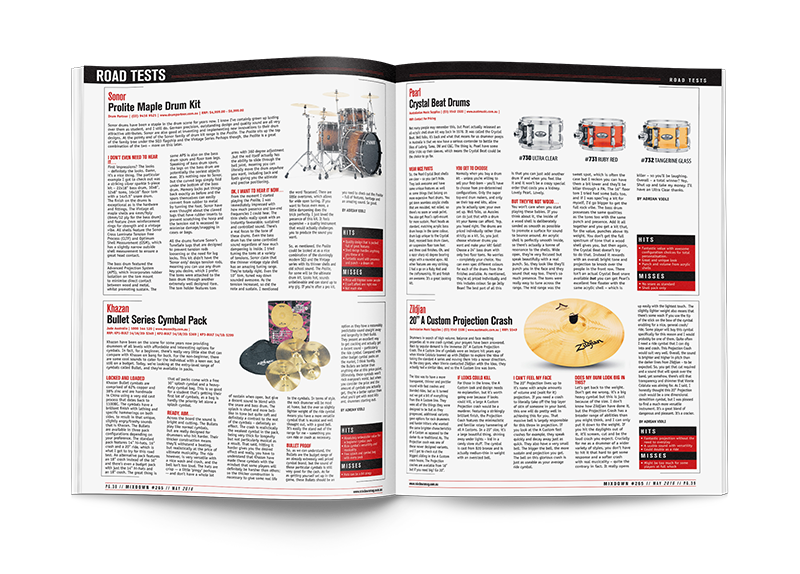 Detailed information about music instruments and other things for making music. 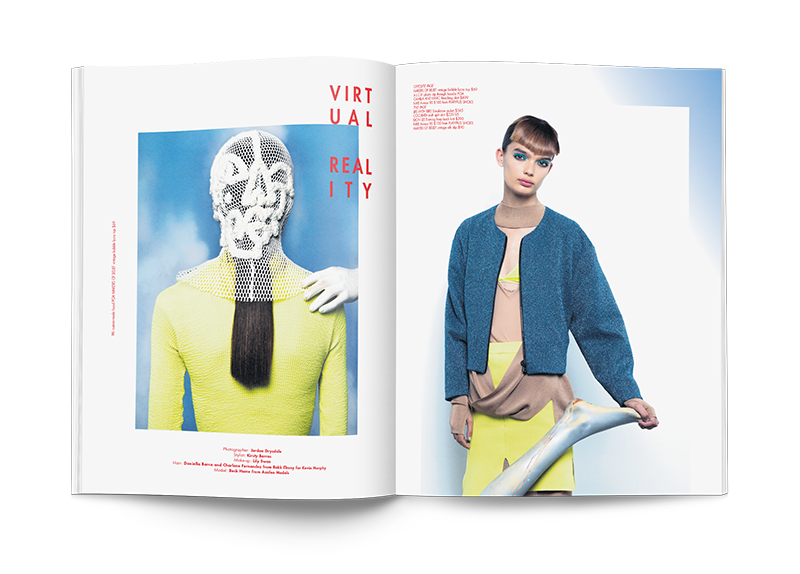 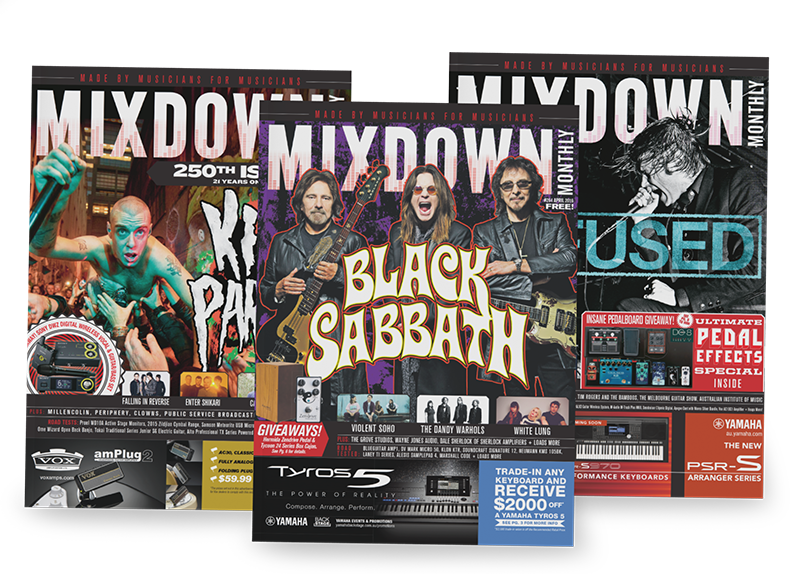 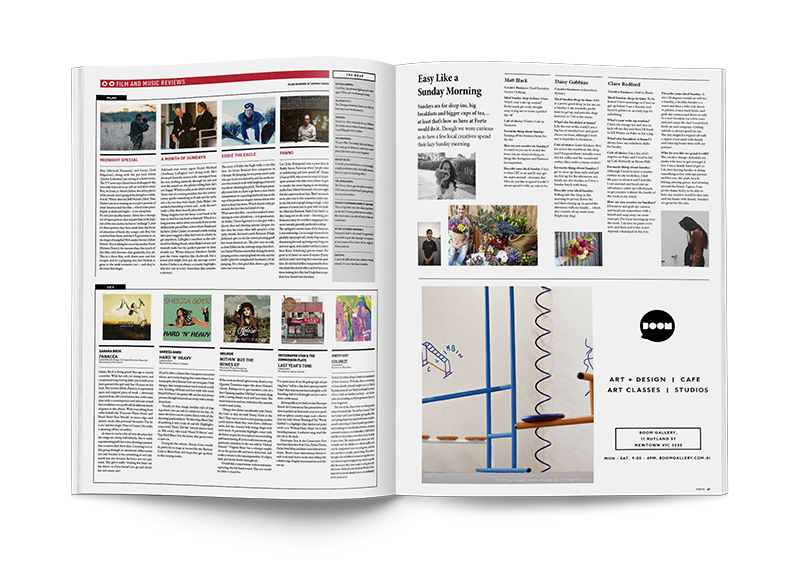 Mixdown’s a monthly print magazine that is distributed nationally with a very cool website. 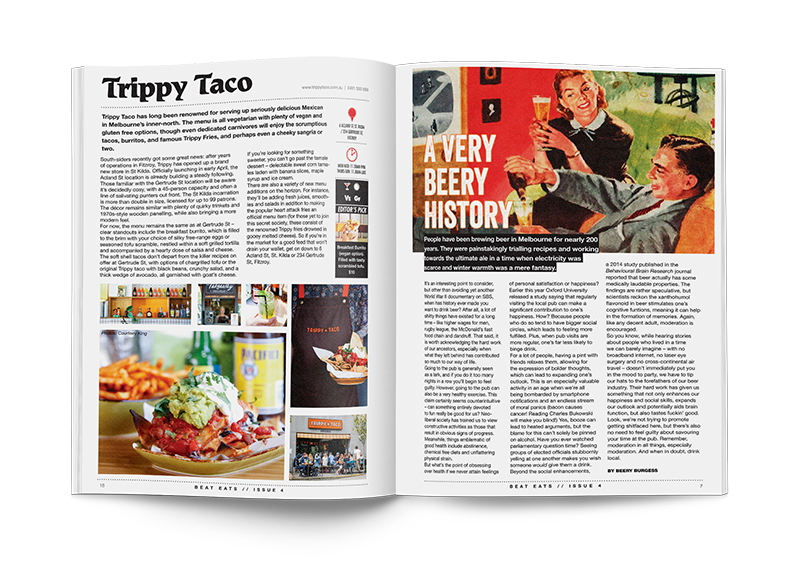 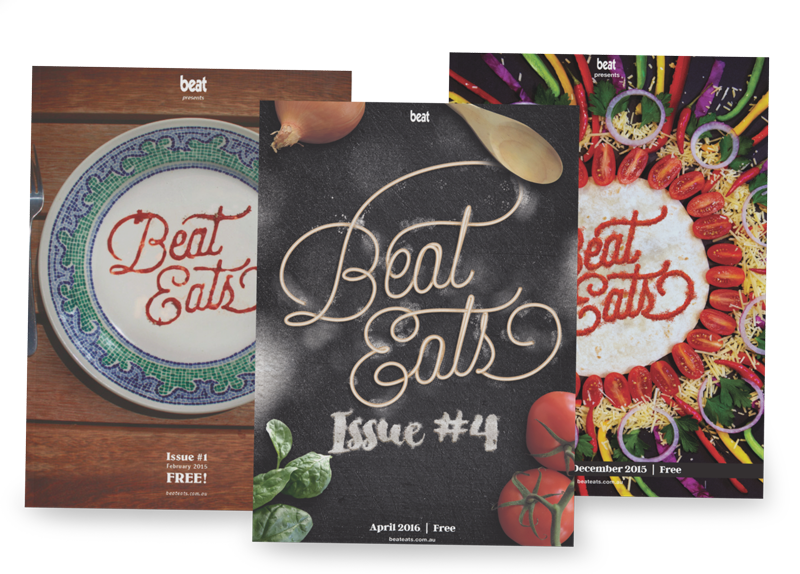 Beat Eats is an A5 publication shining a light on Melbourne’s thriving foodie scene and the eateries comprising it. 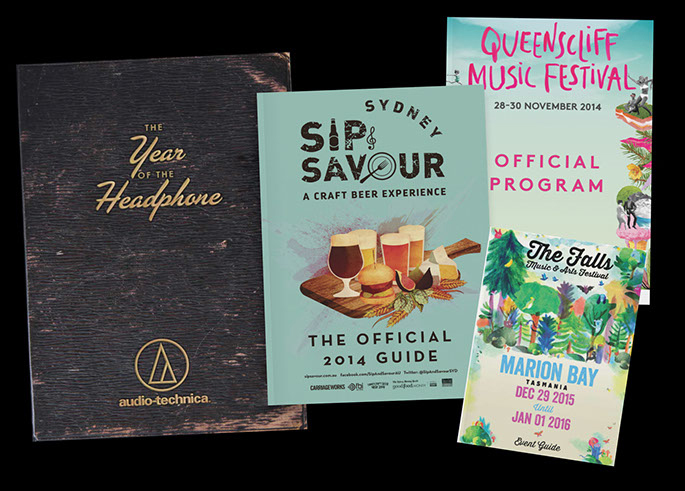 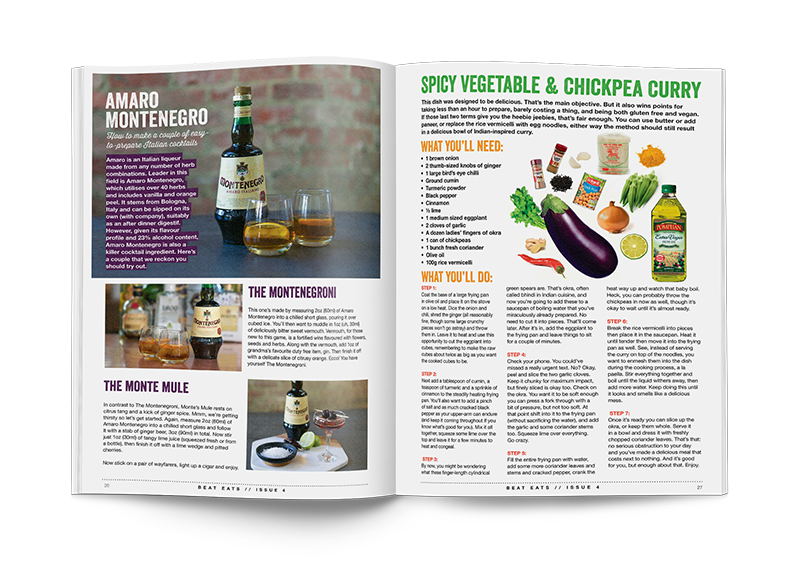 We produce, populate and distribute a range of custom publications for a variety of organisations like festivals, brands and even local government. 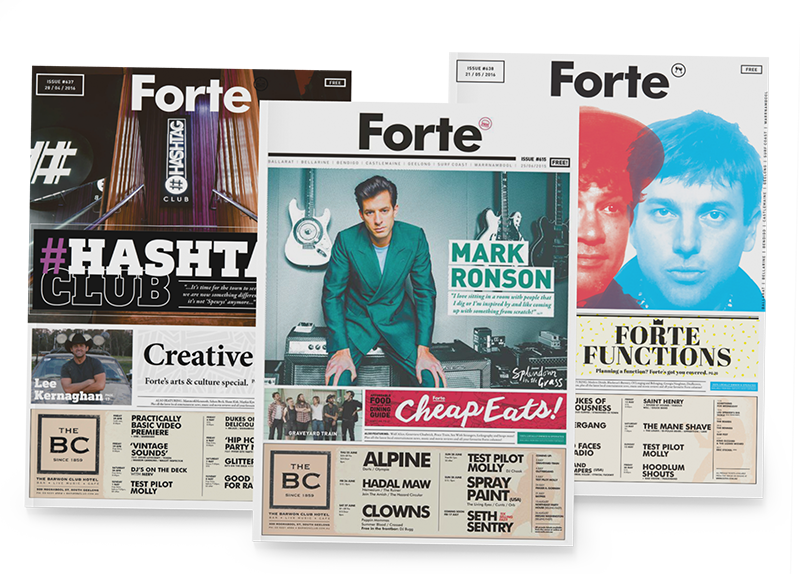 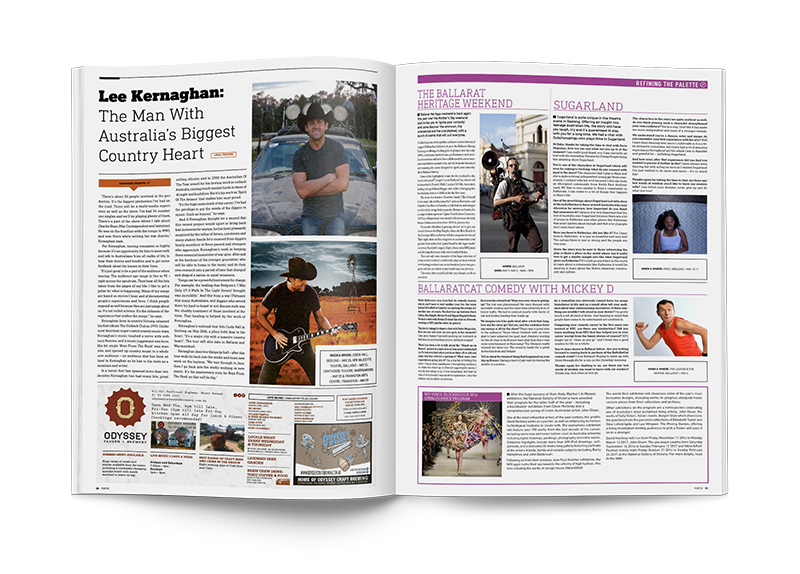 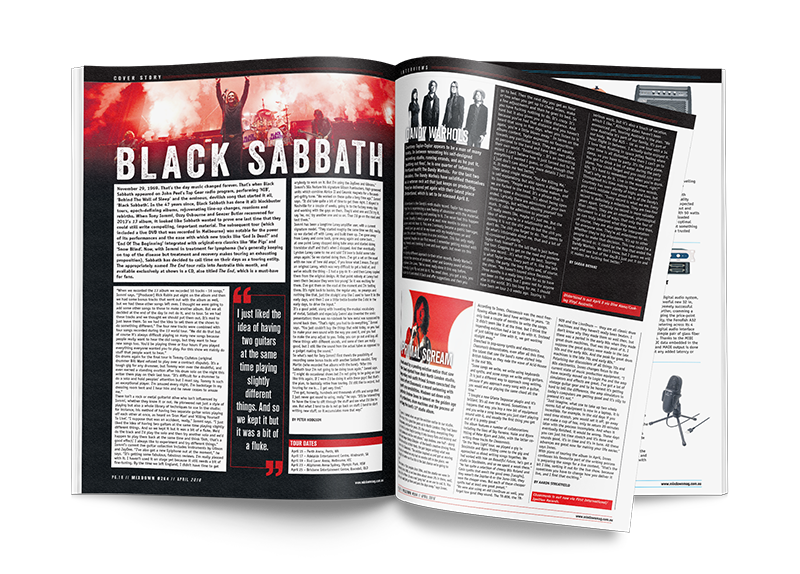 We distribute magazines to thousands of places around Australia every week. 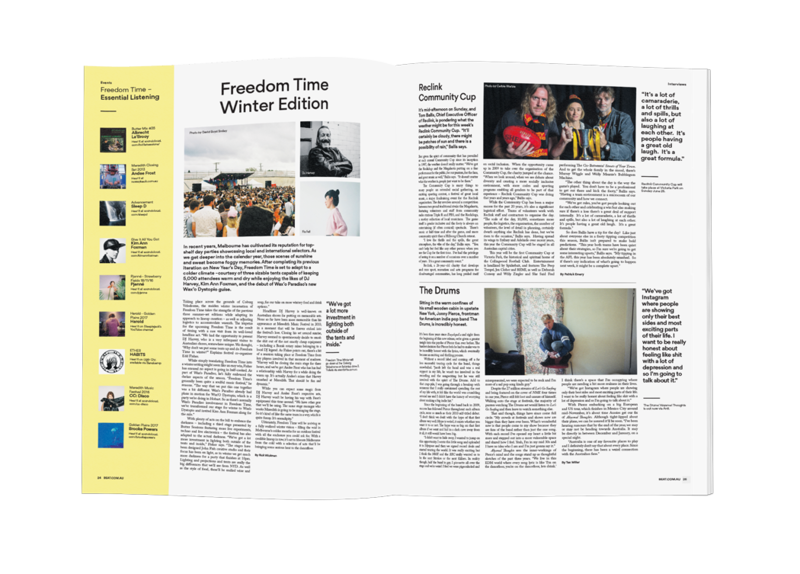 If you’ve got something you need to get out there let us know. 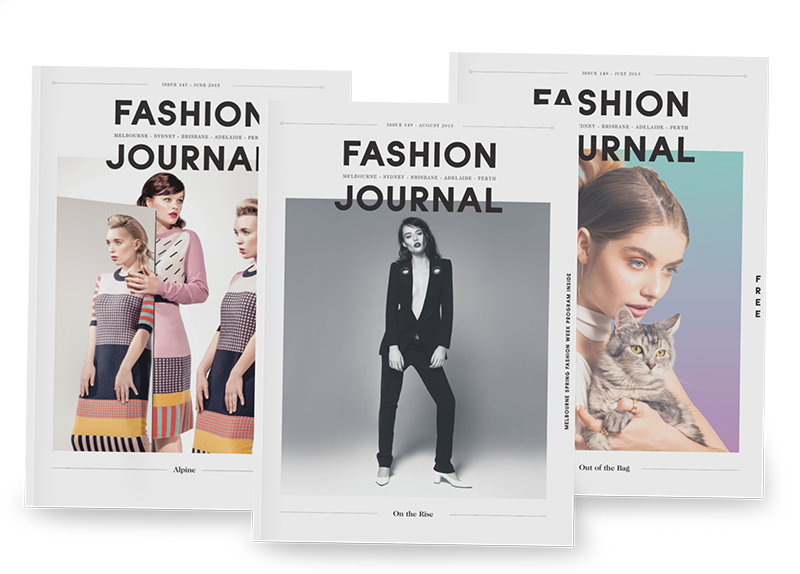 © 2016 Copyright Furst Media Pty Ltd.